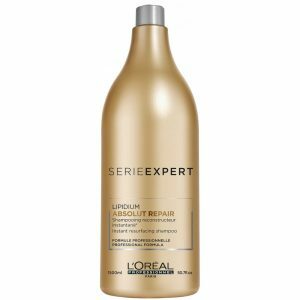 Introducing L’Oréal Professionnel Serie Expert Inforcer Mask for strengthening fragile hair. 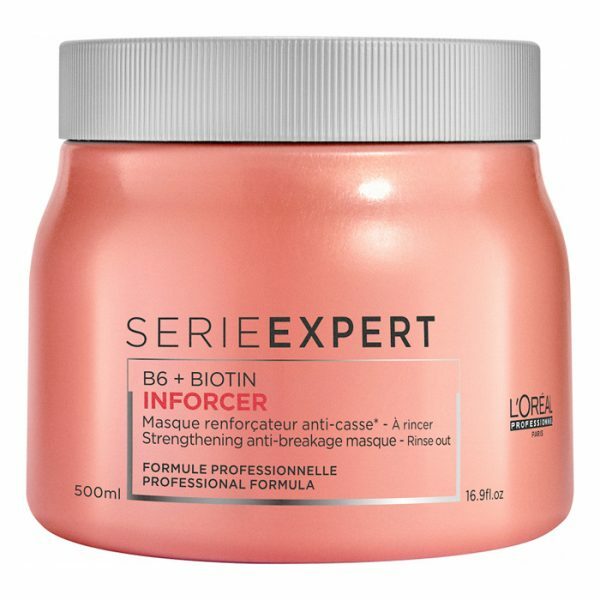 With a Biotin and B6 vitamin-enriched boost, this reinforcing Mask is designed to target breakage and split ends, leaving hair soft and healthy. 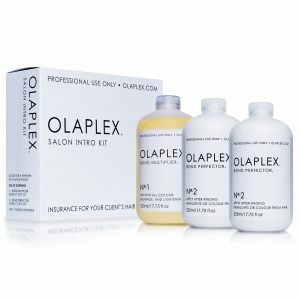 Your hair will become more resistant and stronger with continued use. 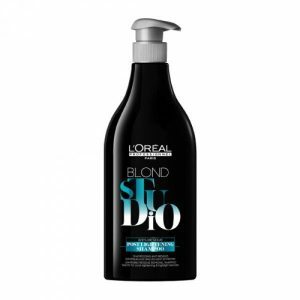 Technology enriched with Biotin amd B6 – known for their strengthening properties. 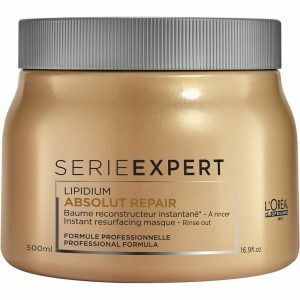 Recommended for: Fragile and breaking hair, especially long hair. 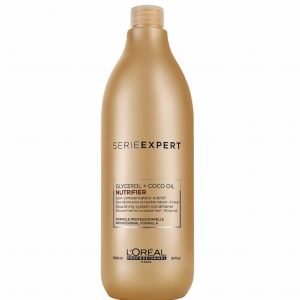 Use L’Oreal serie expert INFORCER Mask on fragile and breaking hair. It is especially effective on long hair. In addition this mask is enriched with Biotin and B6 which are known for their strengthening properties. 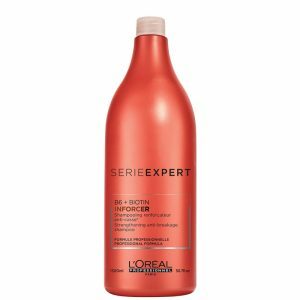 For best results, use in conjunction with Serie Expert Inforcer Shampoo and Conditioner for perfect salon hair every day.